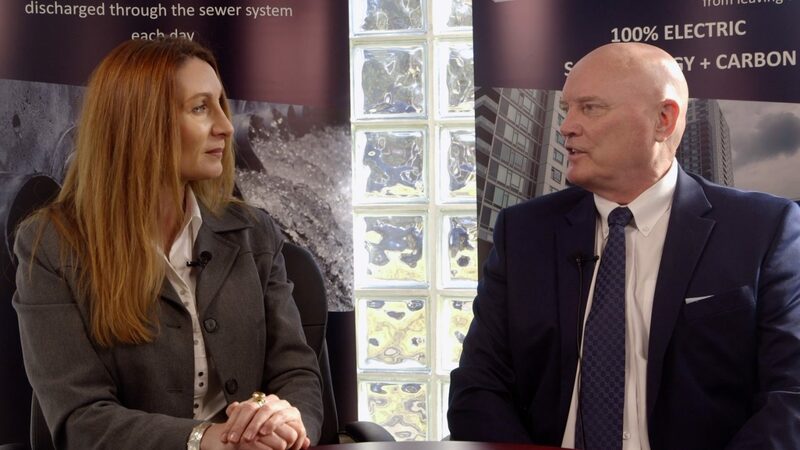 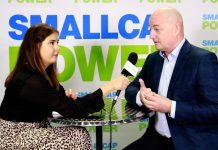 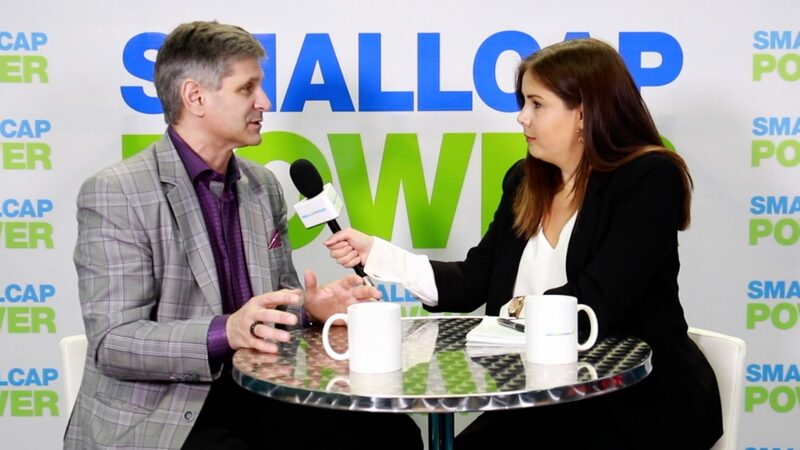 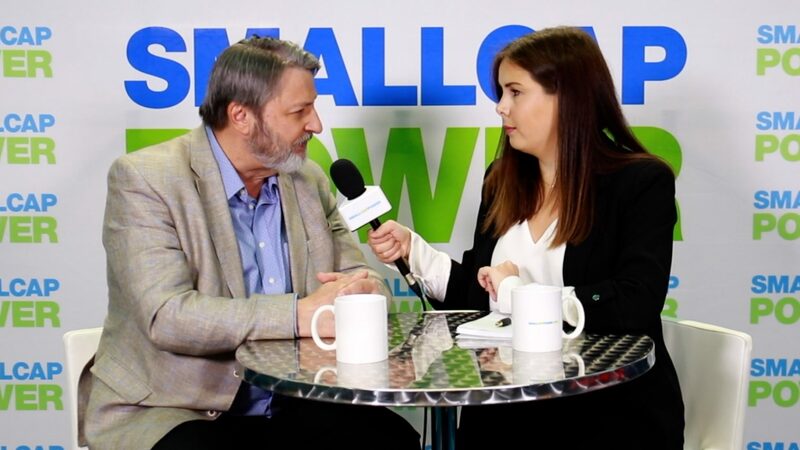 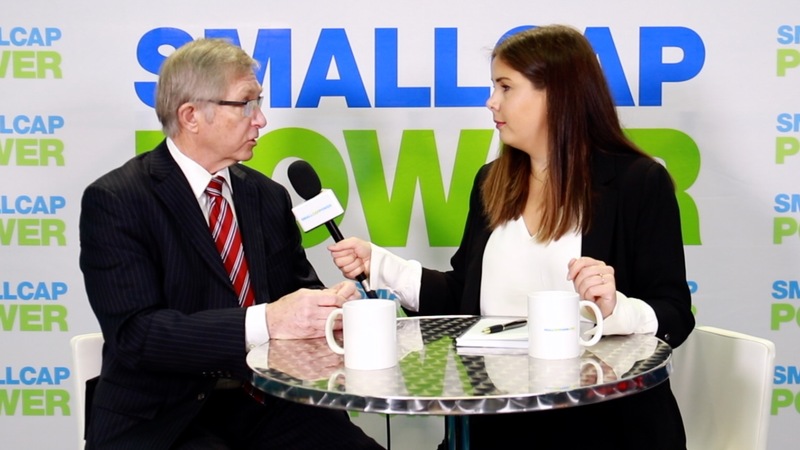 In this interview from the 2019 Growth Conference, presented by Gravitas Securities Inc, SmallCapPower spoke with Paul Pedersen, CEO of Nextleaf Solutions (CSE:OILS). 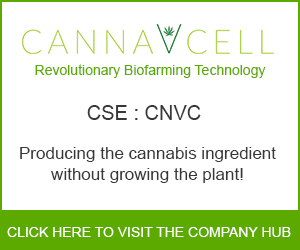 Nextleaf is the first company in Canada to have a patent issued for the extraction, purification and production of cannabinoid distillate, which is the precursor to cannabis. 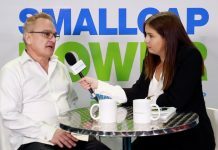 Mr. Pedersen believes growing cannabis as a business is a ‘race to the bottom’, whereas their technology lead in extraction and purification of cannabis prepares them to take on the infused-products market when it opens up in October 2019.